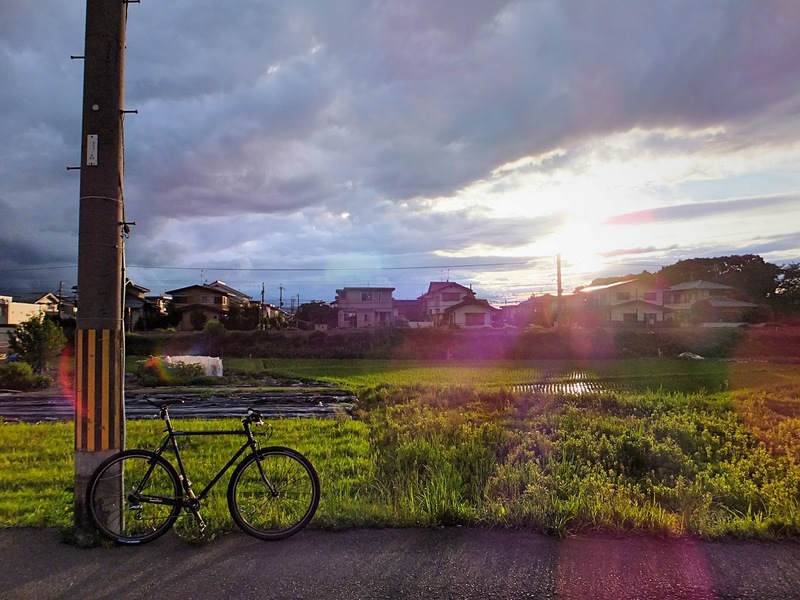 Hadashi from abeno on Vimeo. 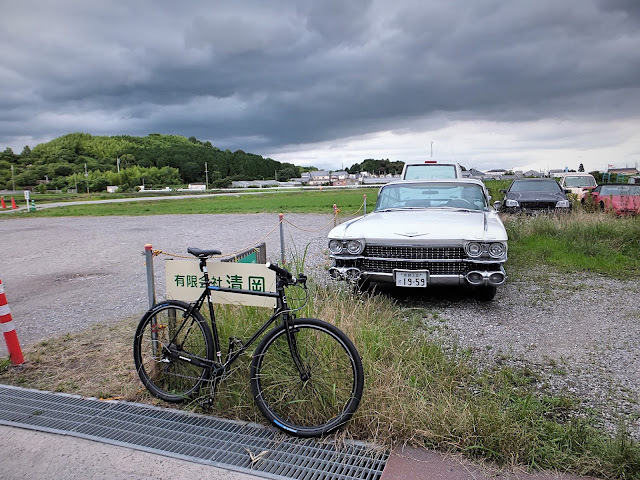 THE DAY Vol14 from hoodscrew.ken on Vimeo. 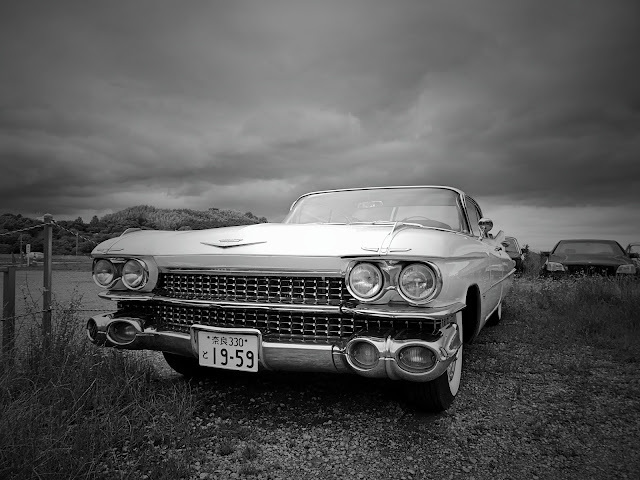 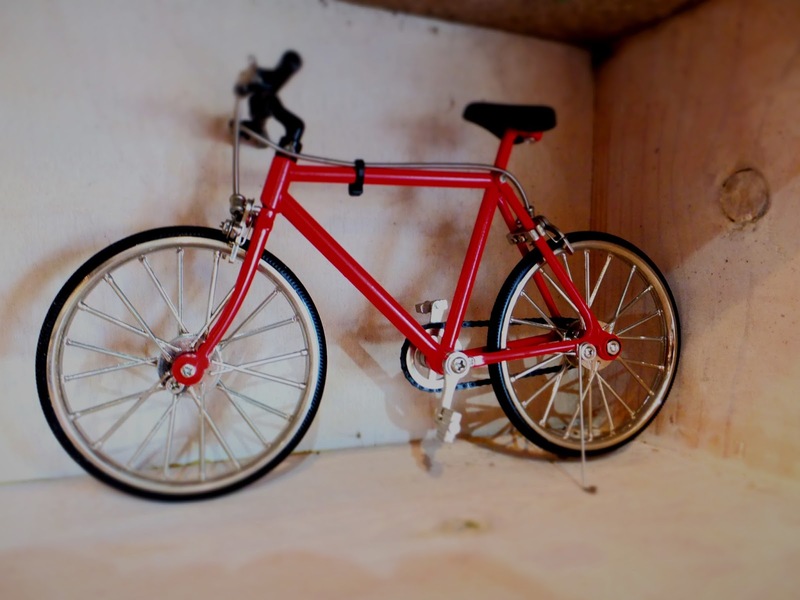 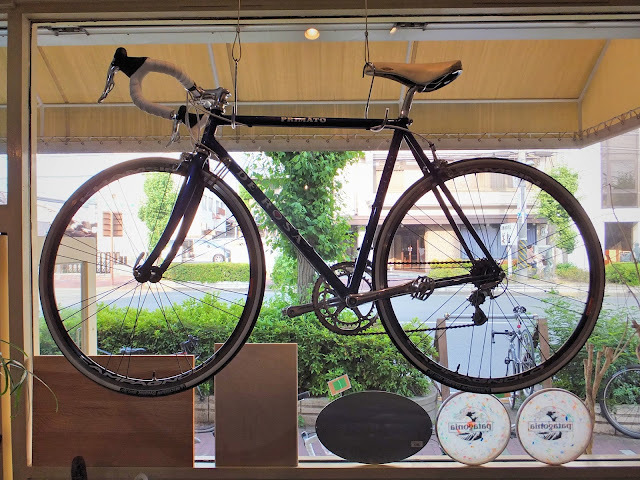 Crifford 2015 GONZO from Yusuke Kubota on Vimeo. 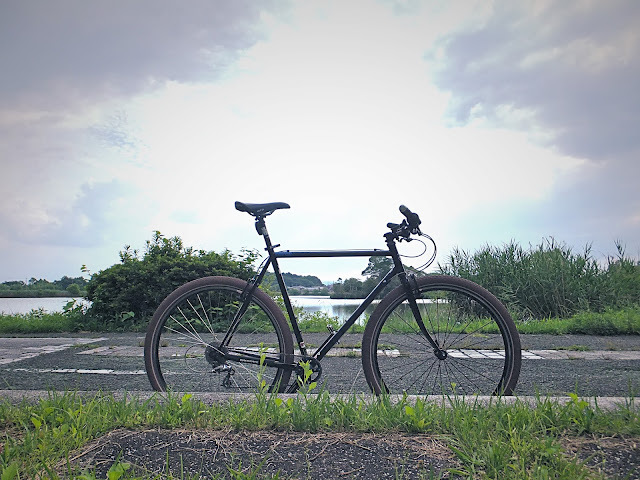 STAY BOLD - feat. 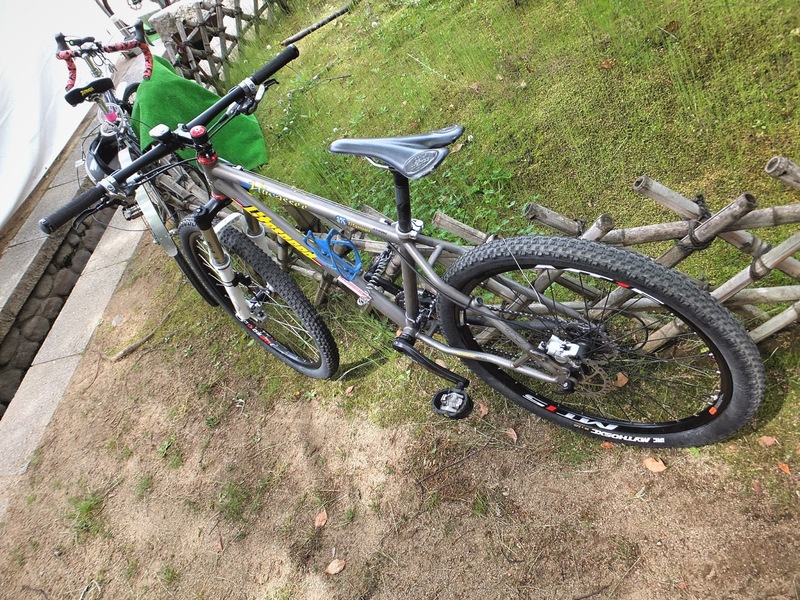 KAI (SND*S / TUBAGRA) from fool & the gang. on Vimeo. 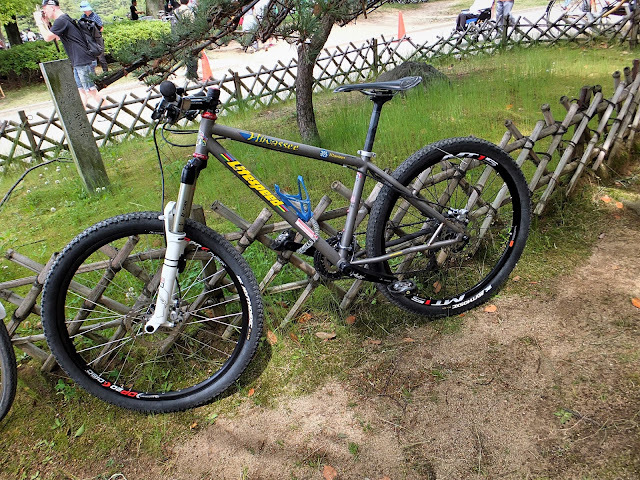 DOWNHILL SERIES 2015 #2 SRAM PARK - COURSE PREVIEW from SL MEDIA on Vimeo. 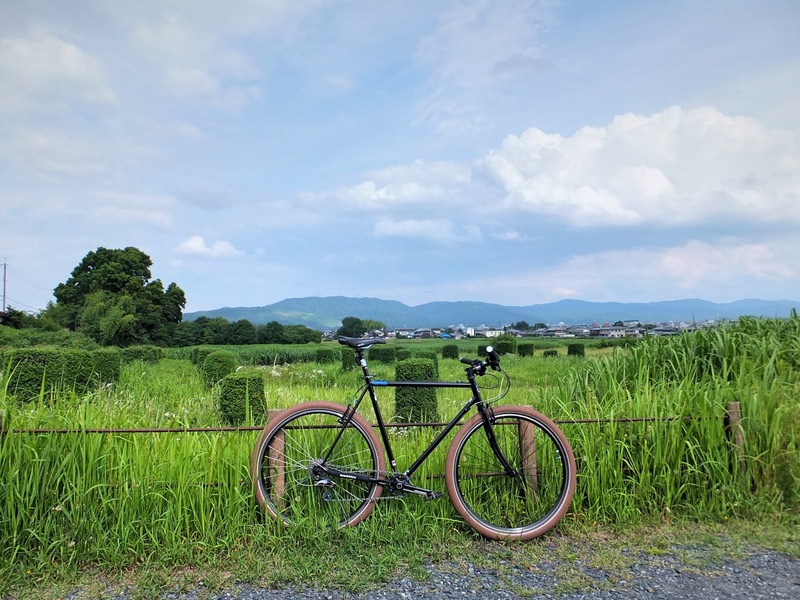 June OF from seima3142 on Vimeo. 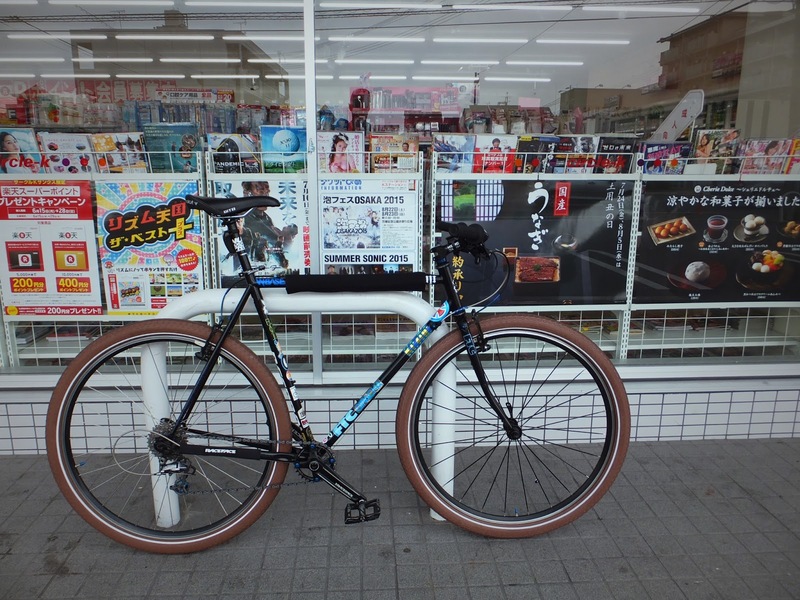 BMX Street ストリート / RAMPAGE RIDEWEAER / "RRWC2"Rim Nakamura (Japan/日本) from rampage4u.com on Vimeo. 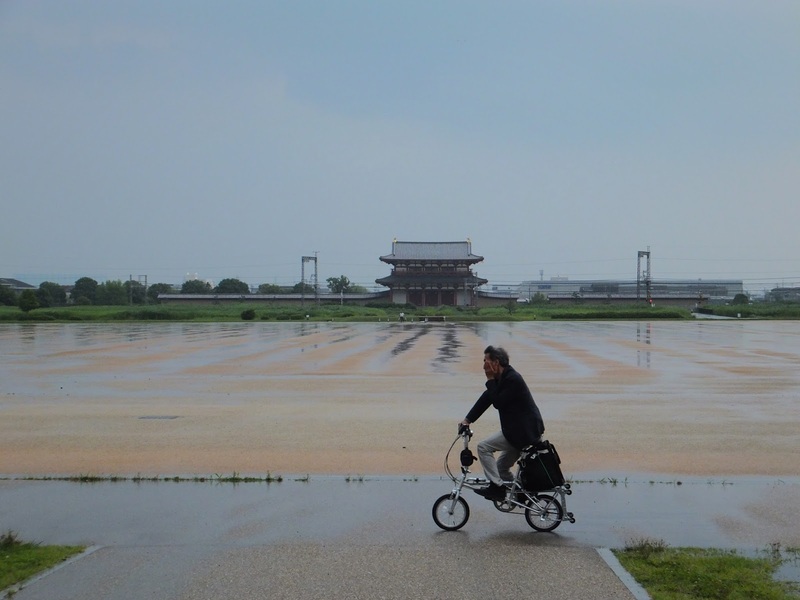 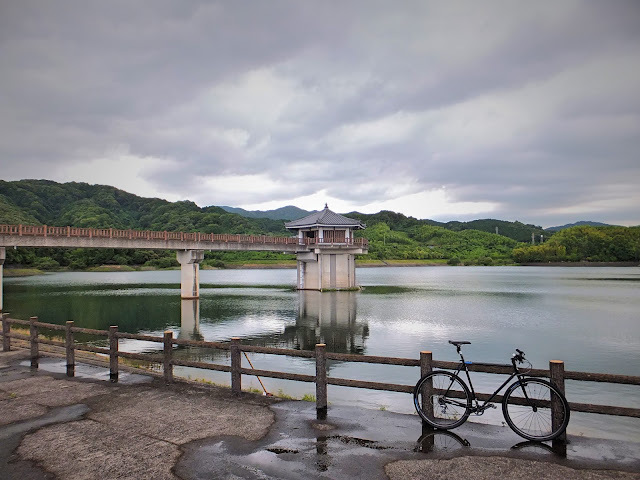 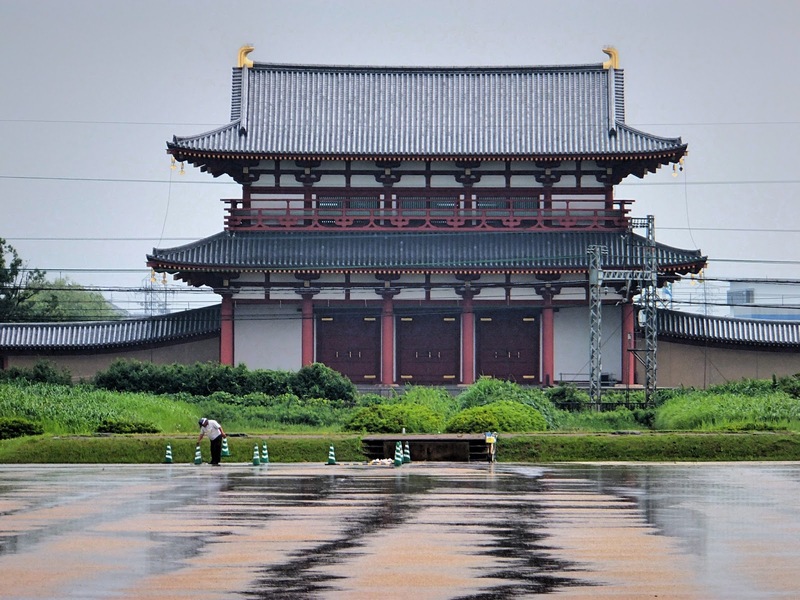 Japan: Brompton bicycle trip (Biwa Lake & Hikone Castle) from Alan Gardner on Vimeo. 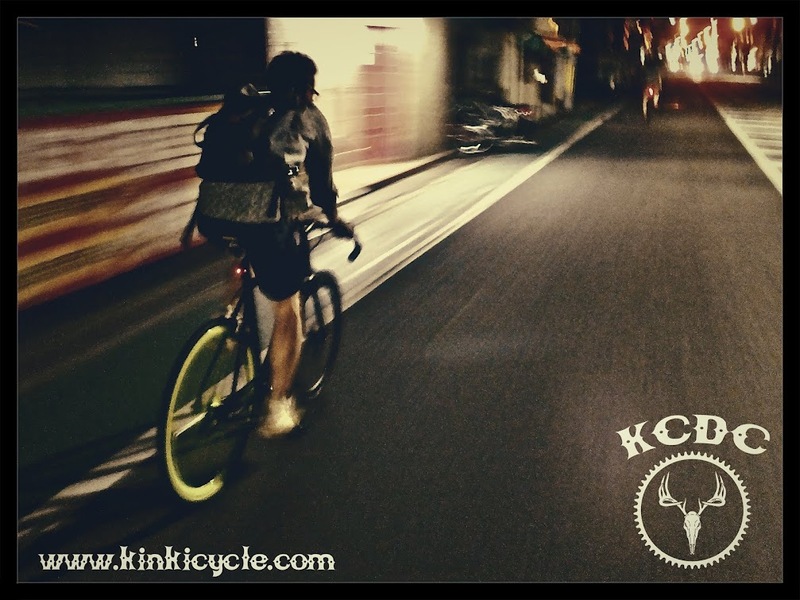 See more on the Movement Flickr. THE DAY Vol13 from hoodscrew.ken on Vimeo. 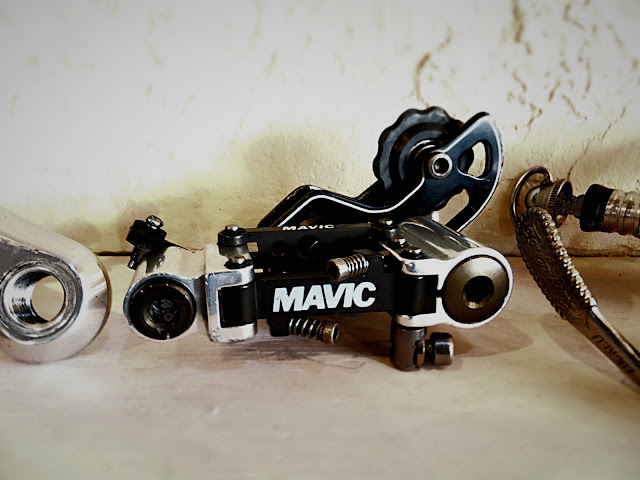 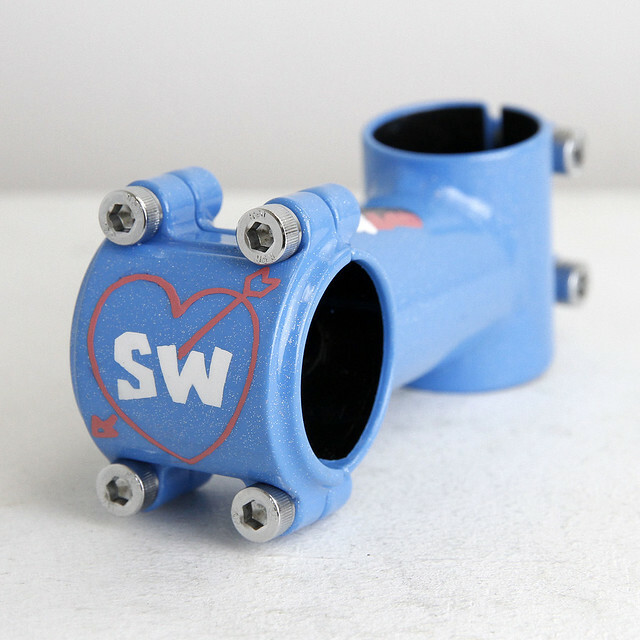 BMX Street Movie / "RRWC1" / Hironobu Sakiyama / Japan from rampage4u.com on Vimeo. 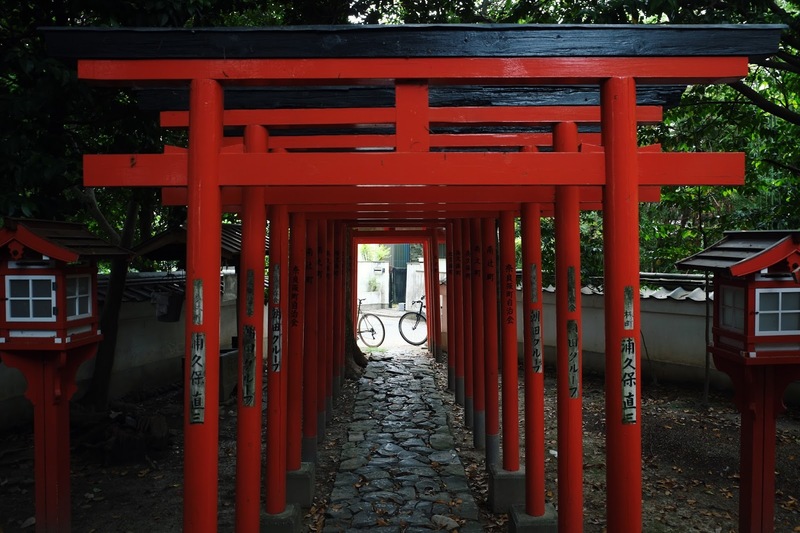 hirashin from hiro510 on Vimeo. 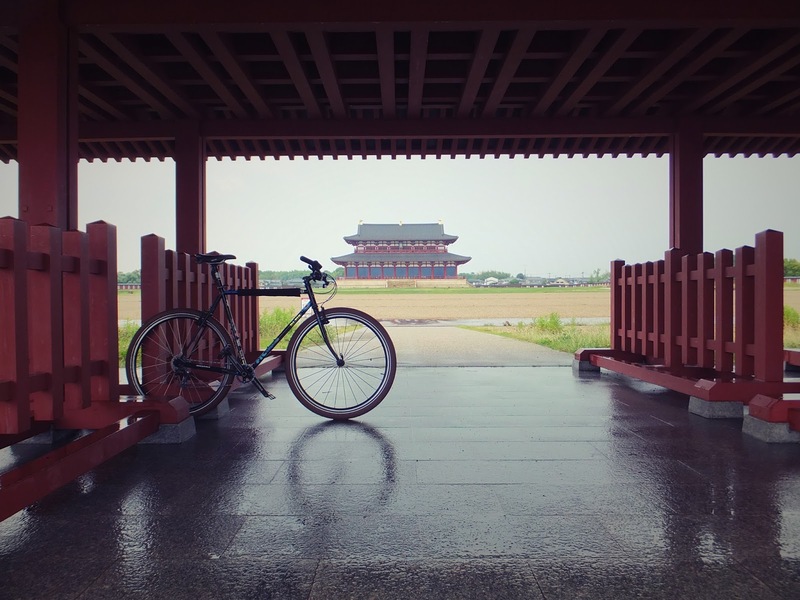 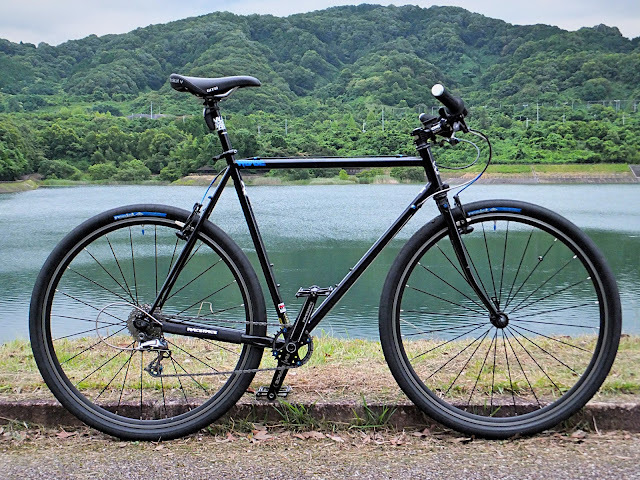 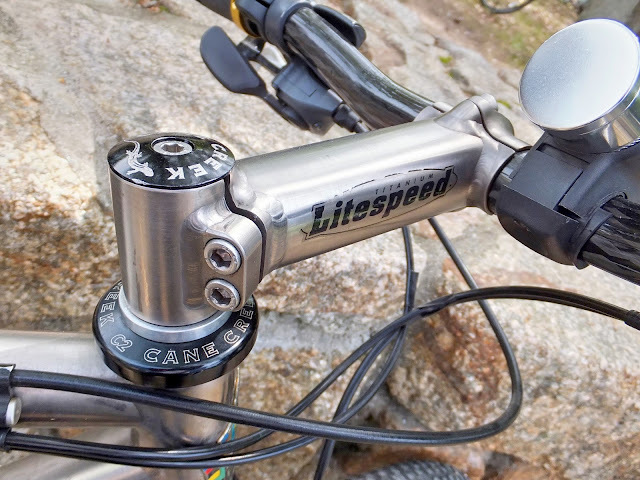 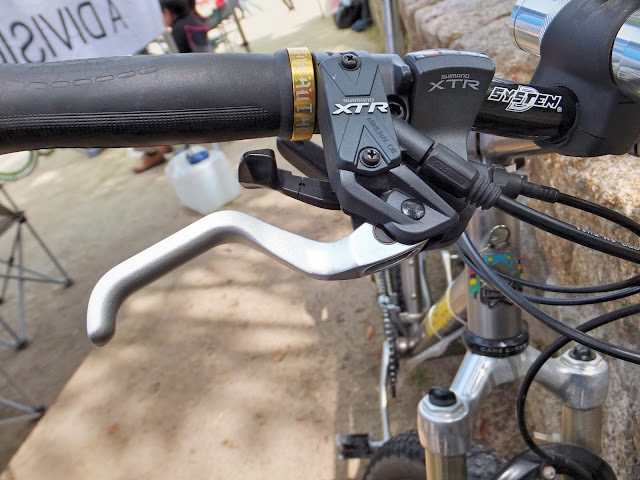 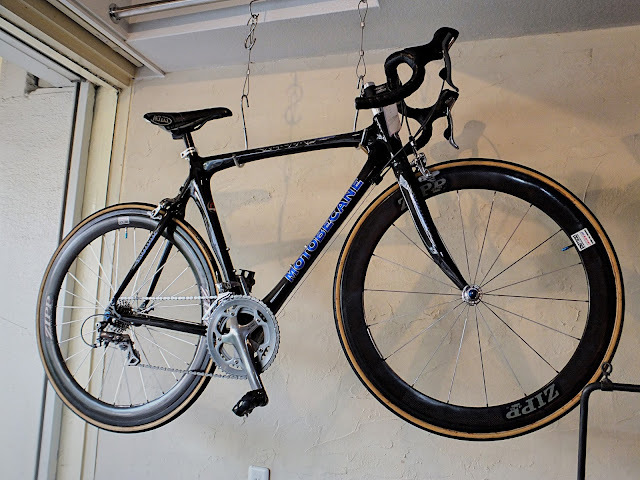 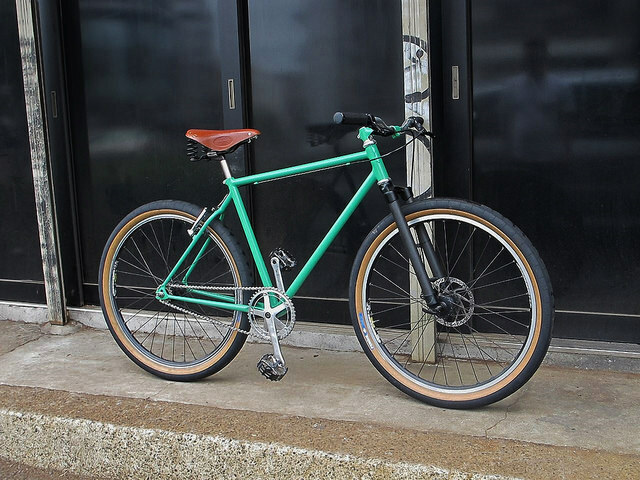 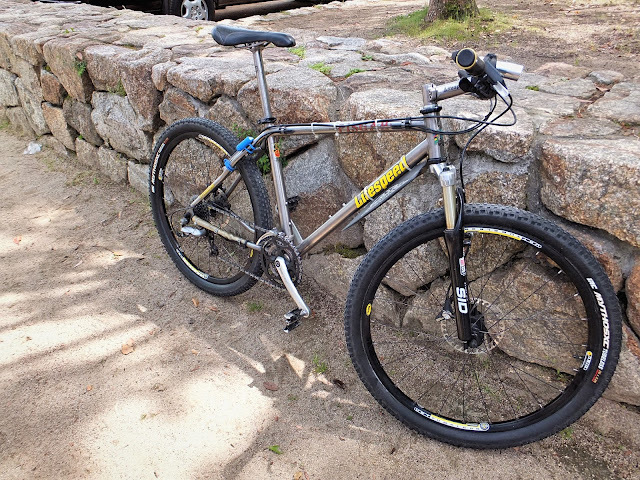 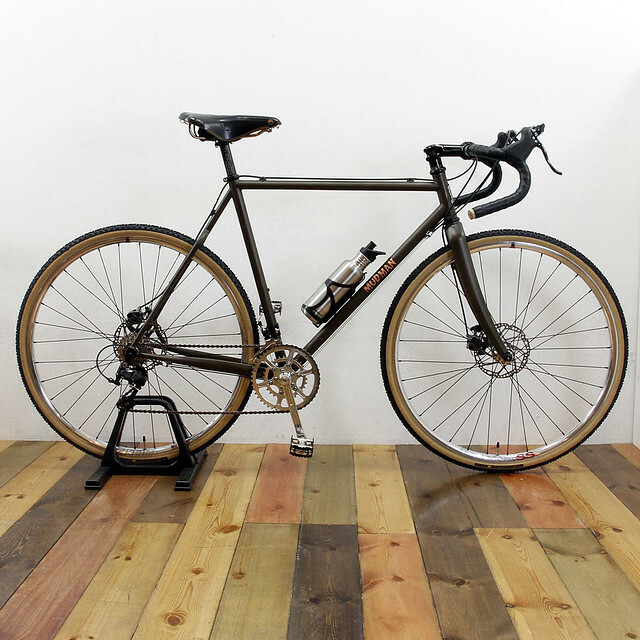 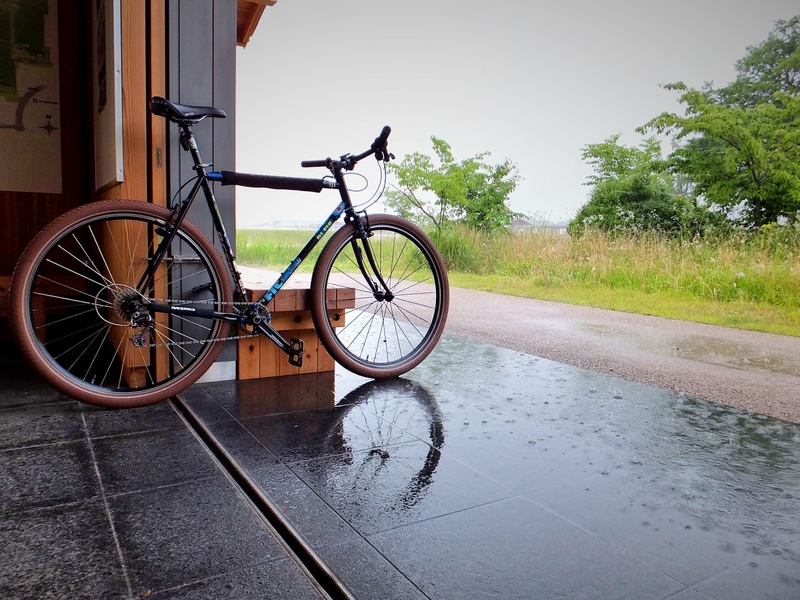 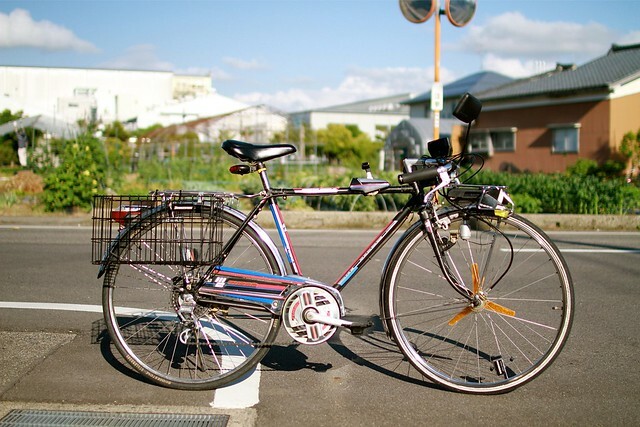 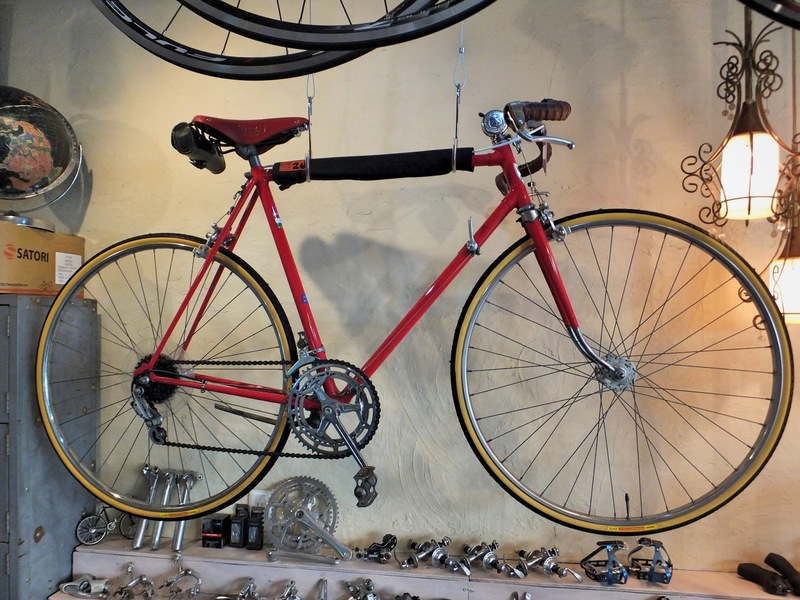 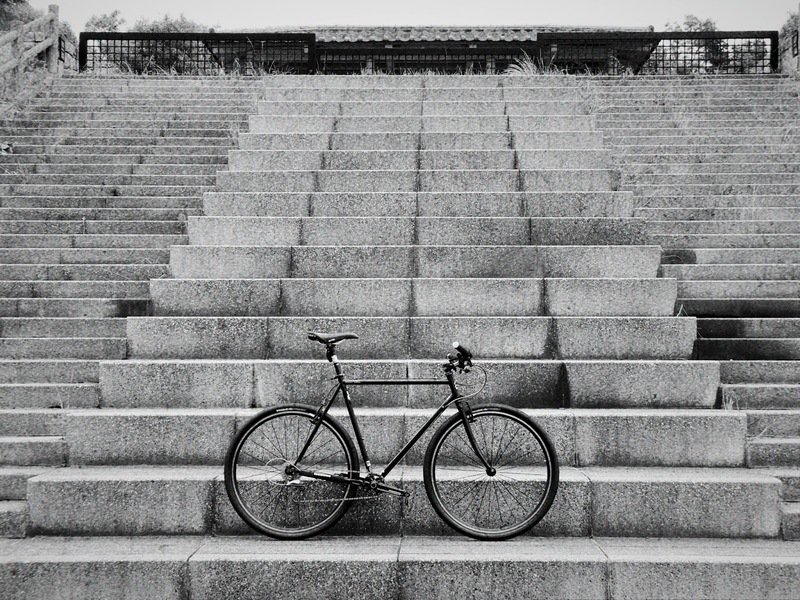 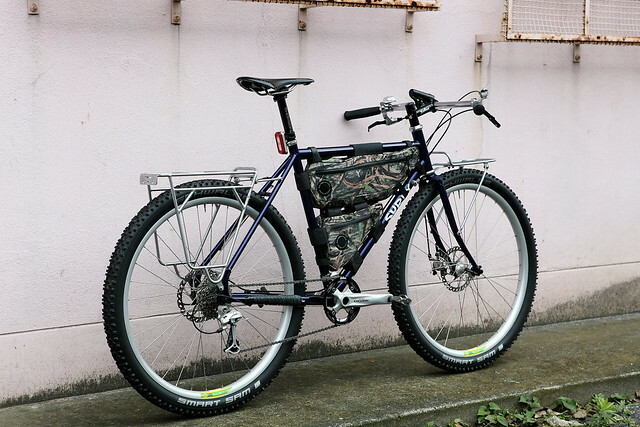 Beautiful photos of this stunning Bridgestone on the Tomii Cycles Flickr page. 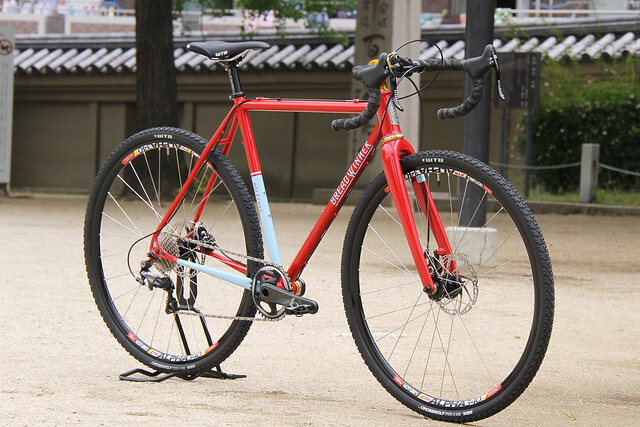 2015SS - MATSUKEN & YUMA - UNITED JPN from TeamZEN on Vimeo. see you soon from HIRONAO DOKO on Vimeo. 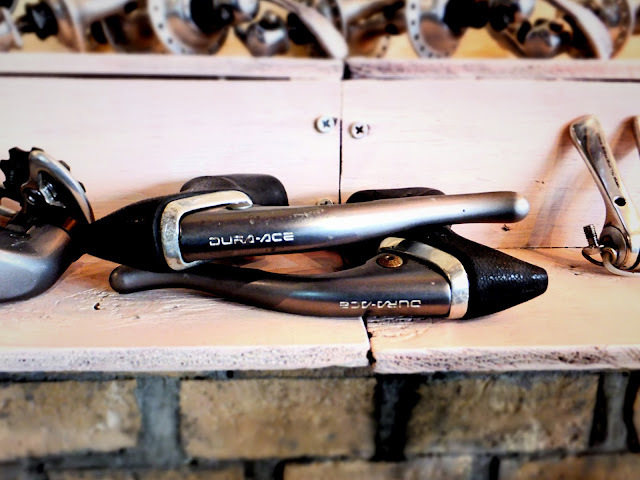 The first reader to call in and list all the pretentious Bob Dylan references in this post wins a handle from the vandals. 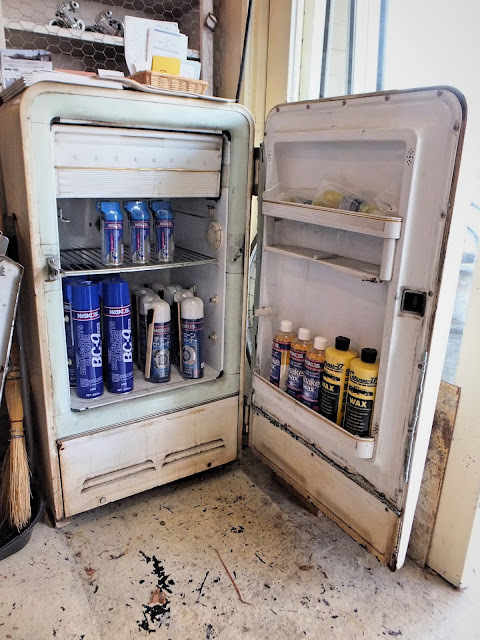 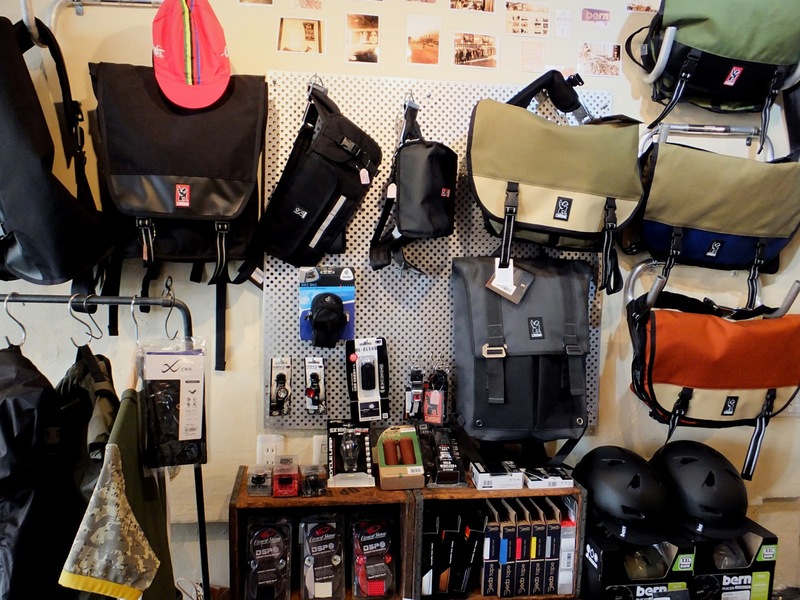 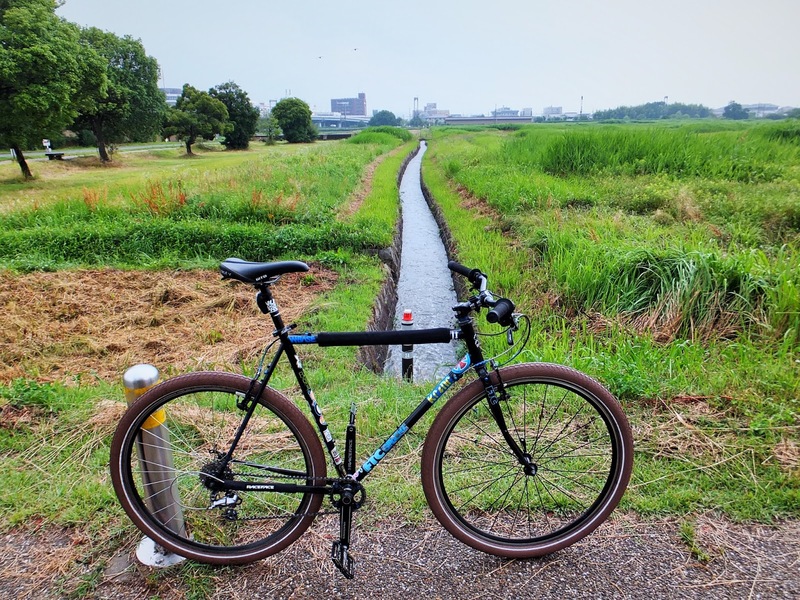 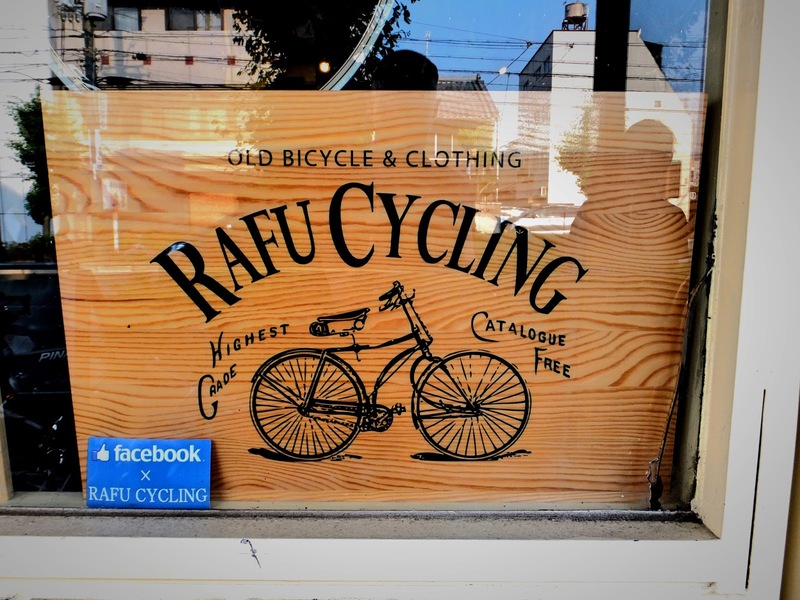 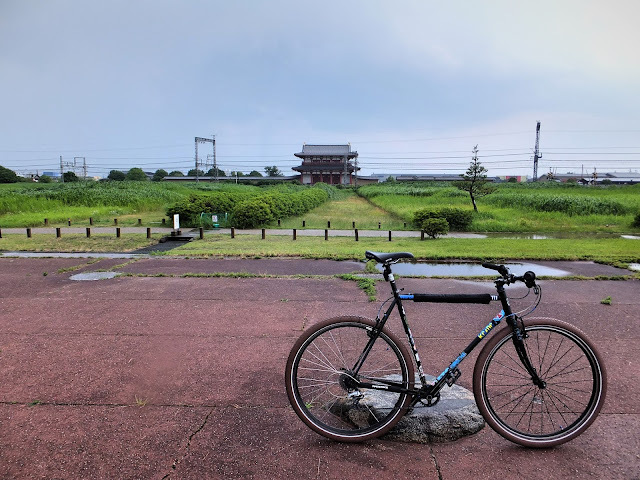 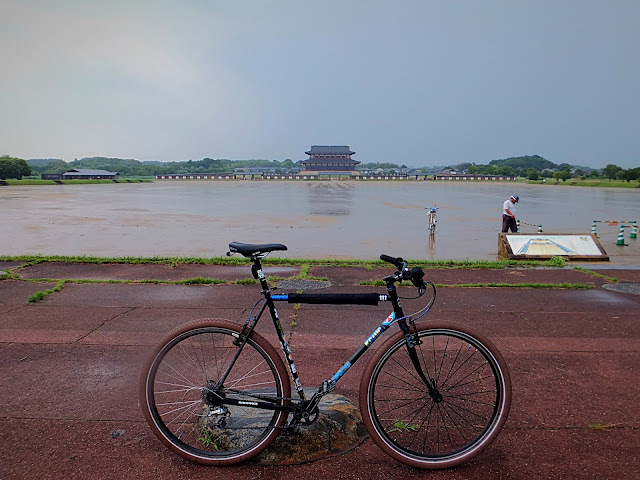 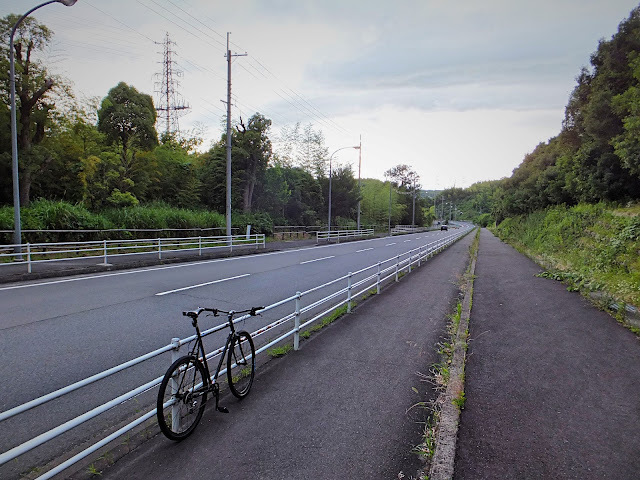 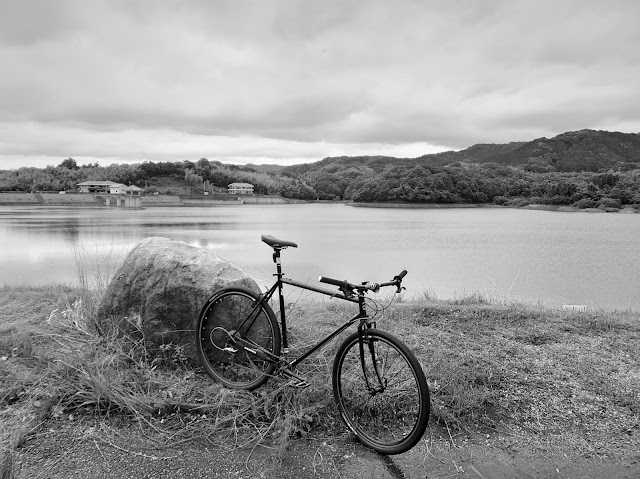 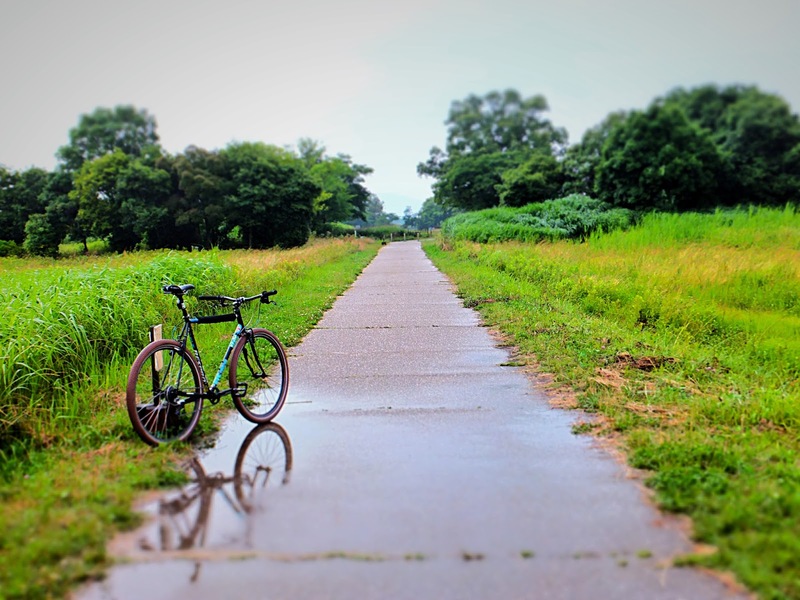 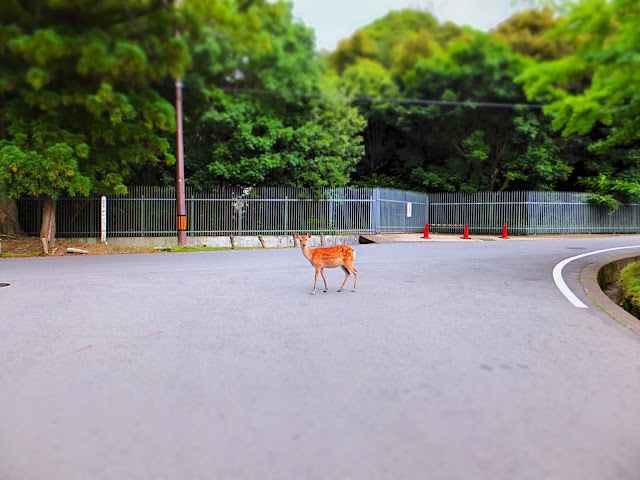 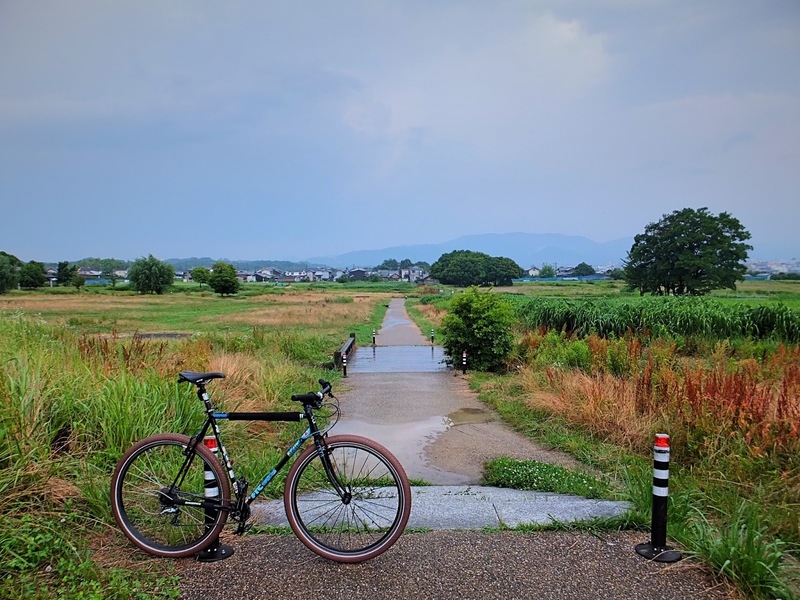 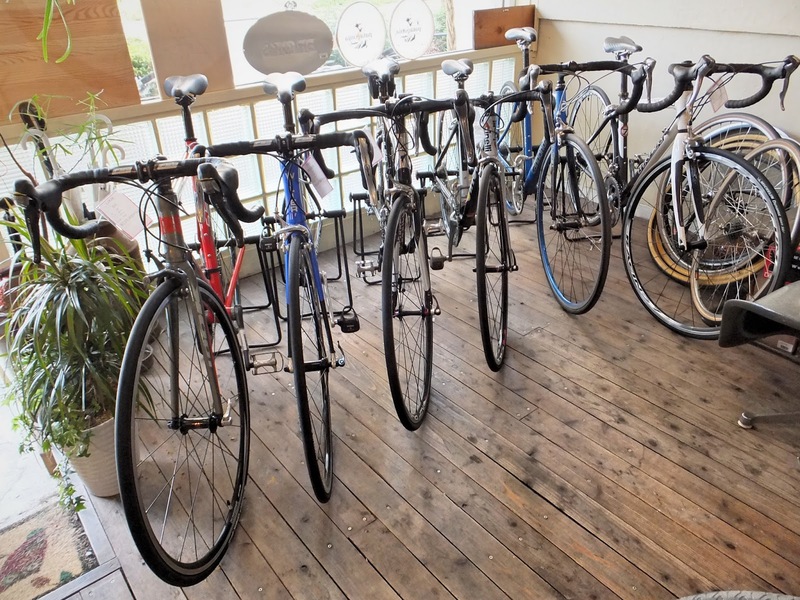 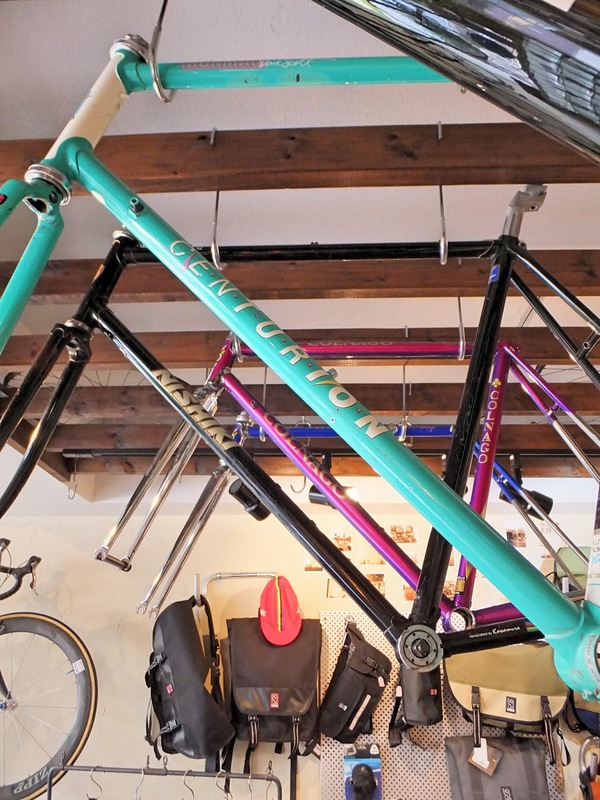 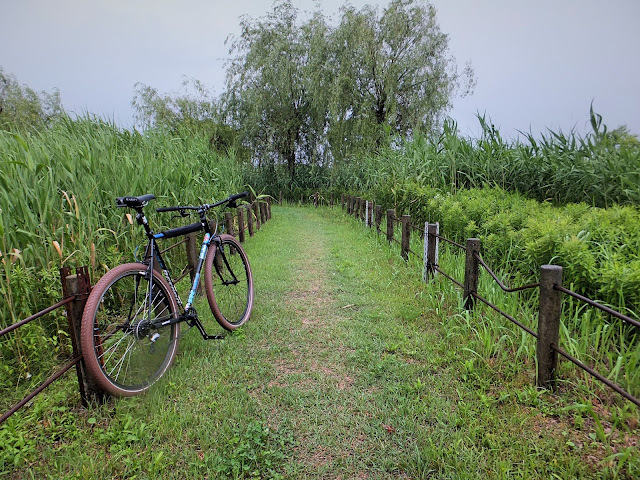 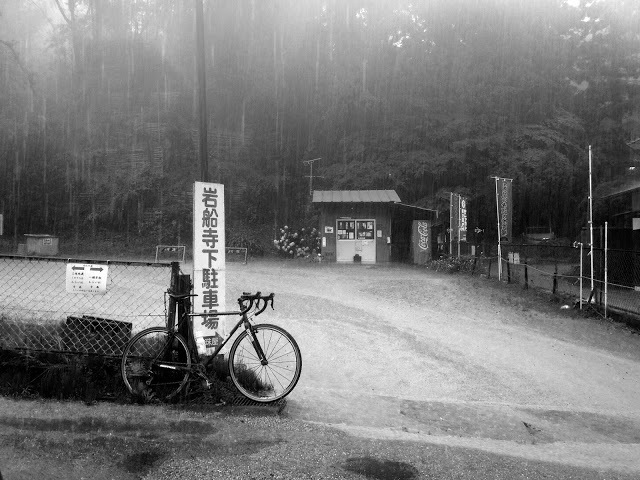 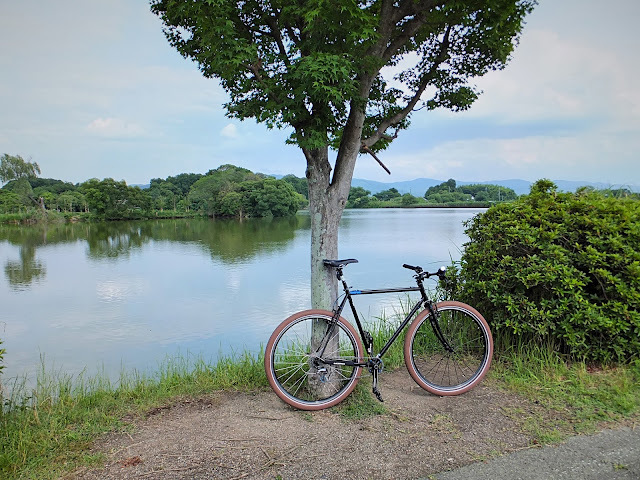 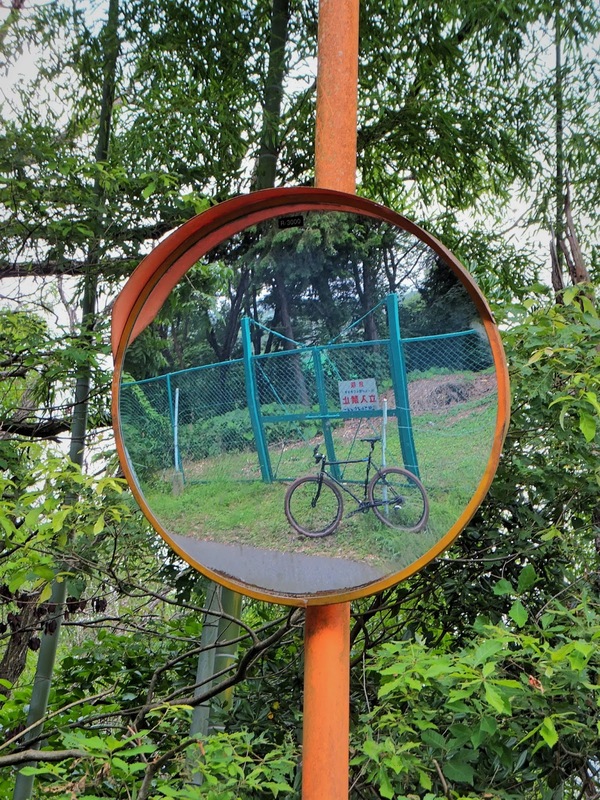 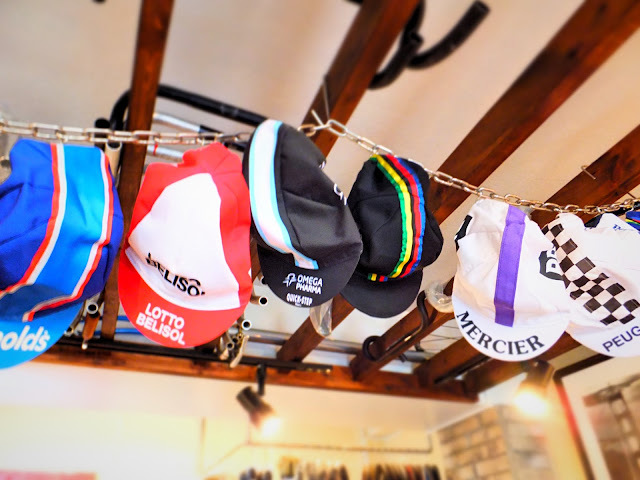 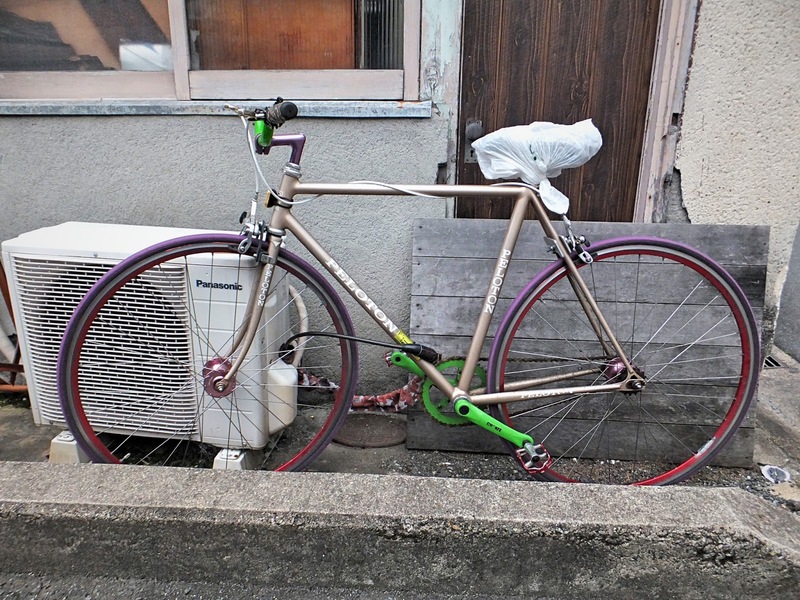 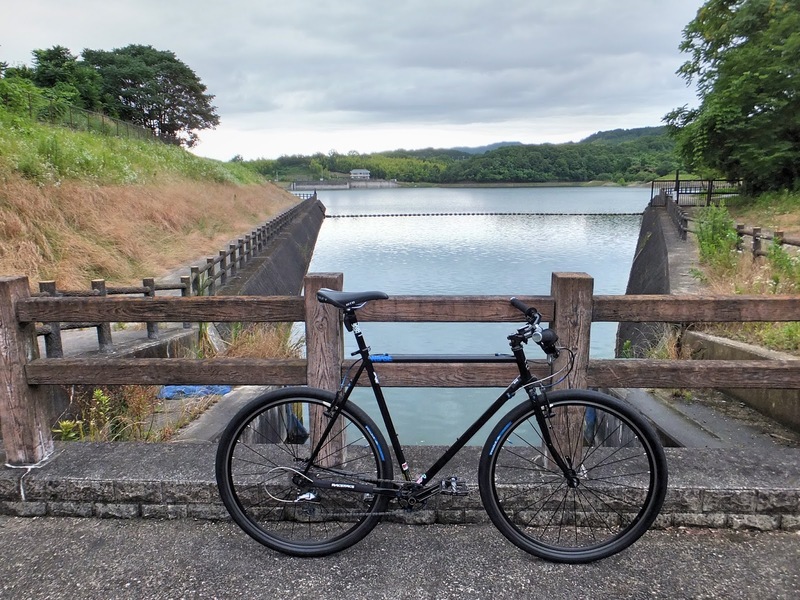 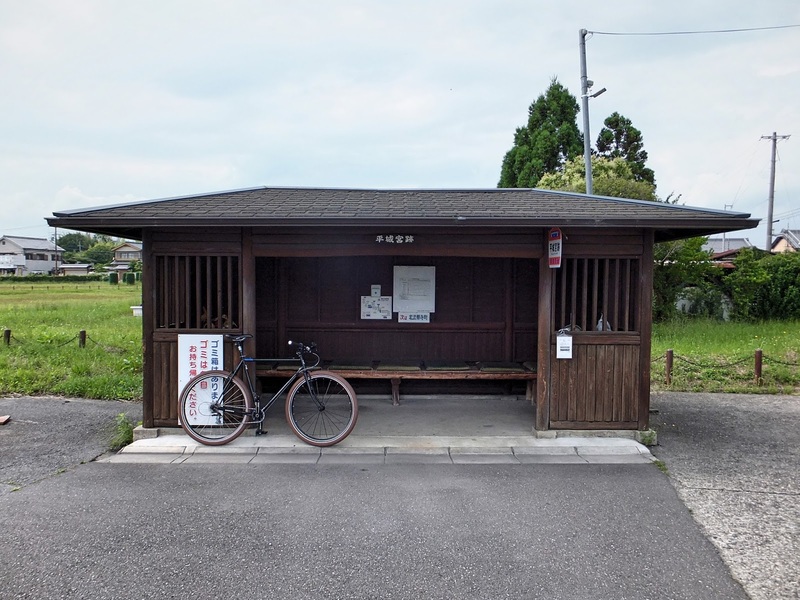 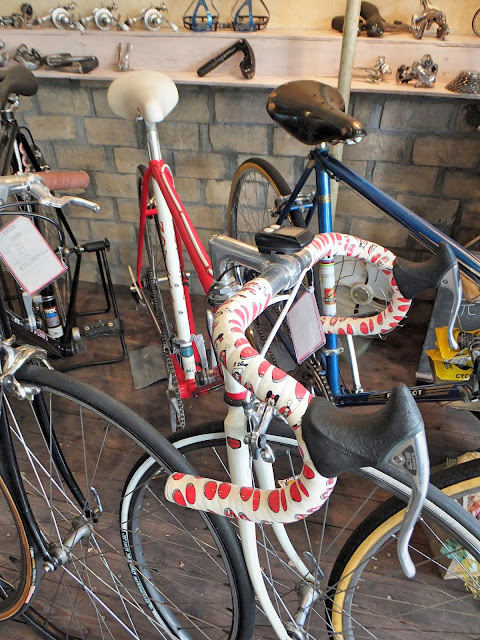 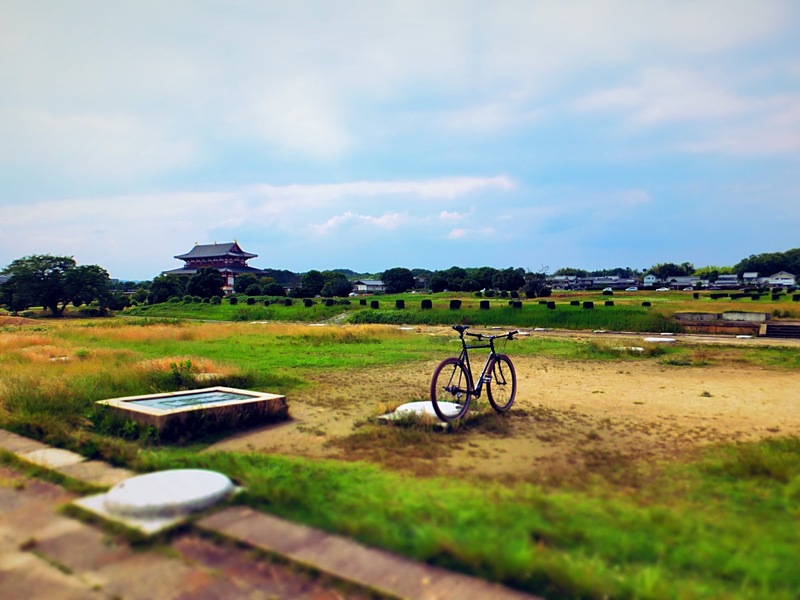 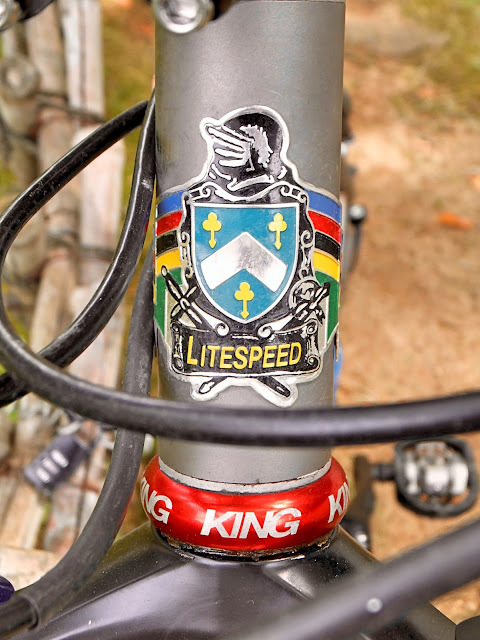 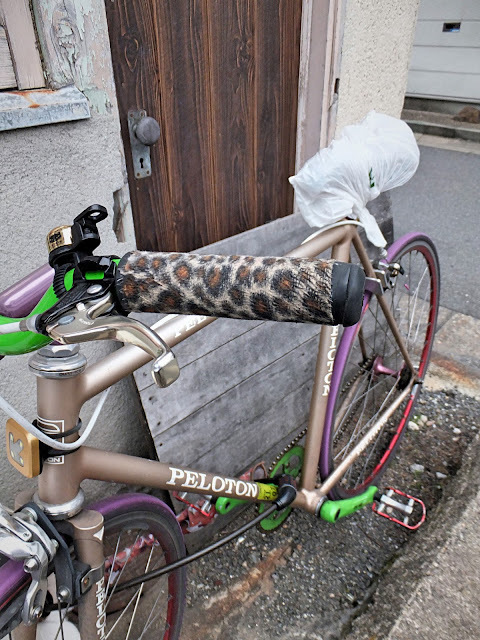 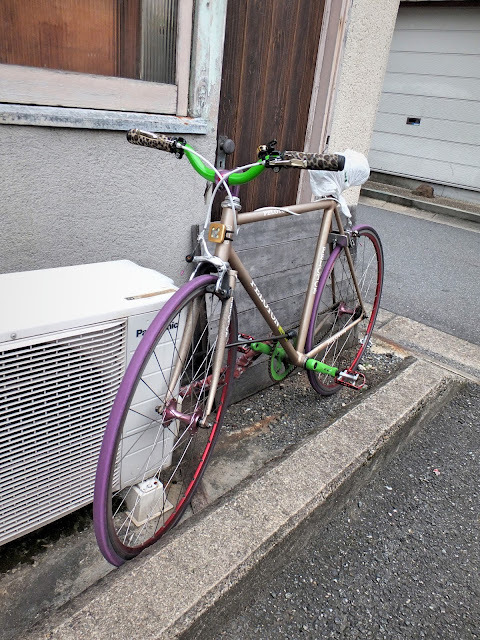 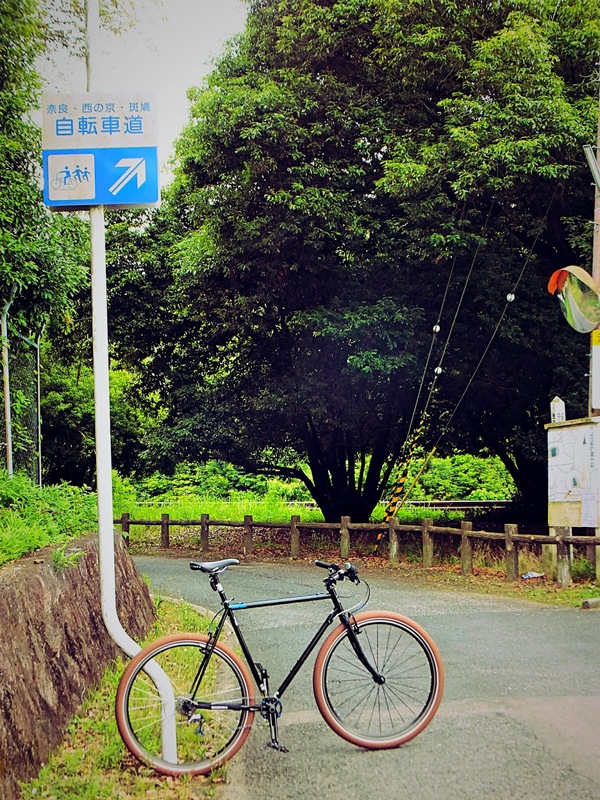 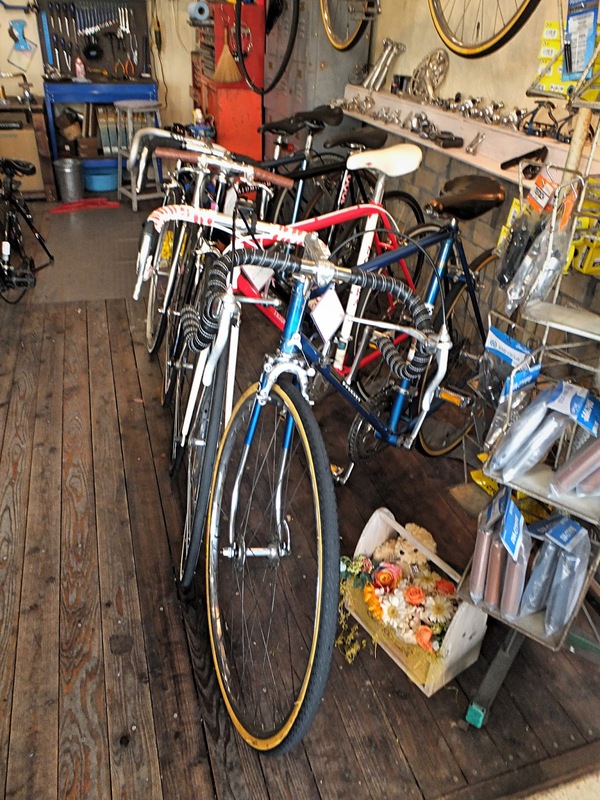 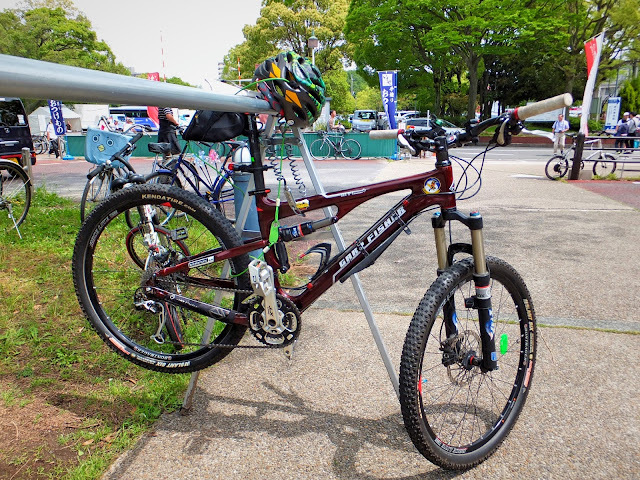 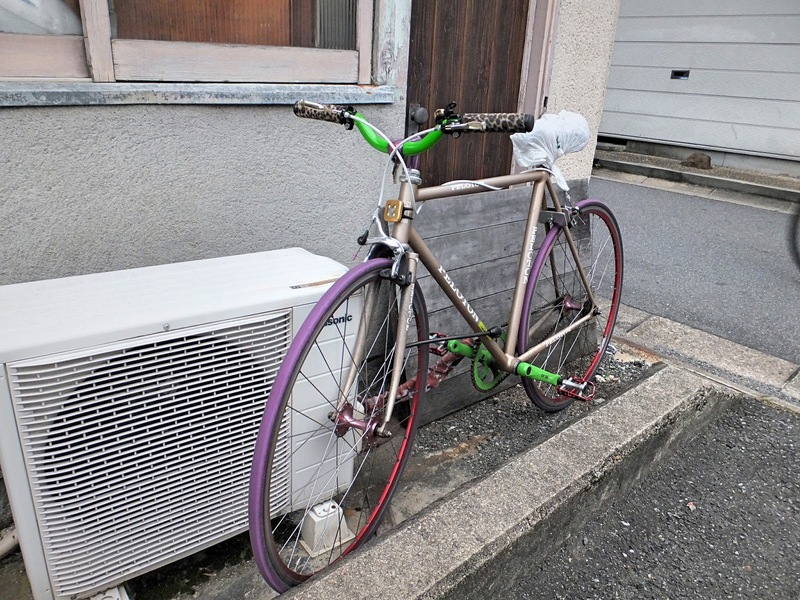 Great photos (and some interesting local history) from last weekend's ride over on Fixed In Nara. 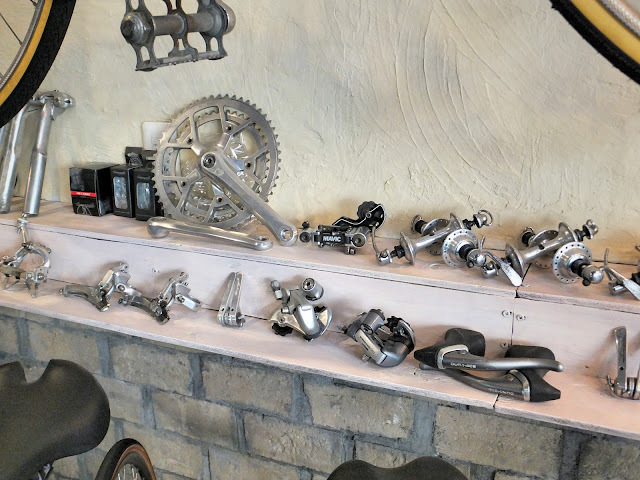 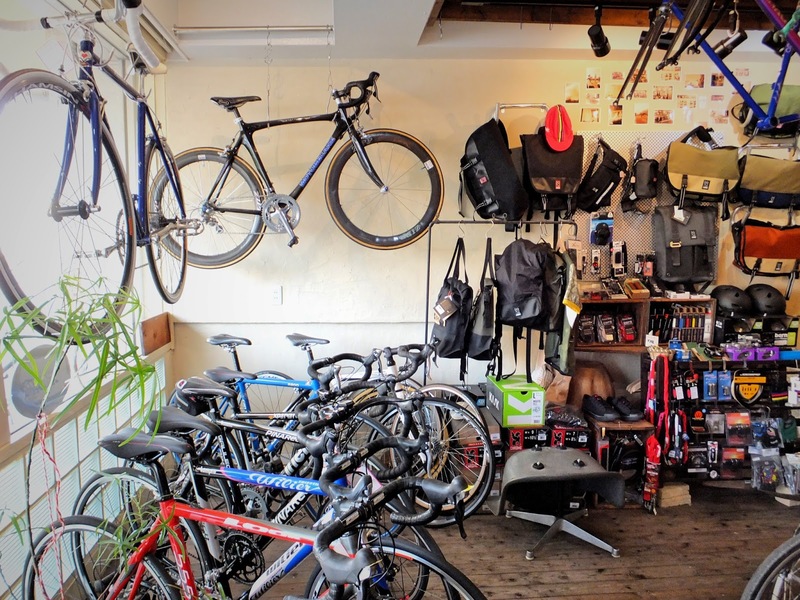 A friendly, cool shop stocking some really interesting bikes and parts. 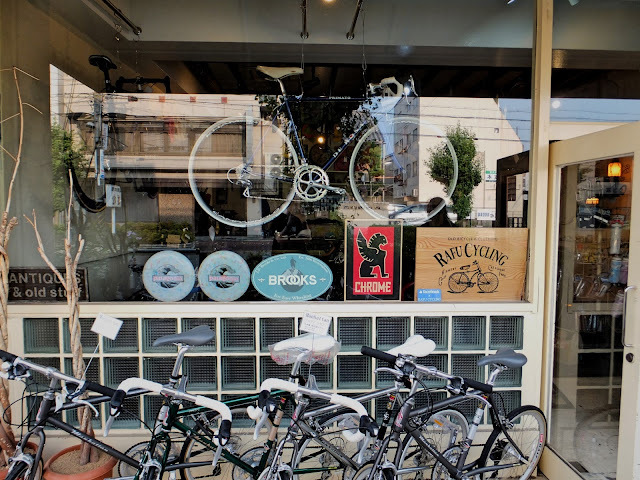 Well worth seeking out when you find yourself in Japan.